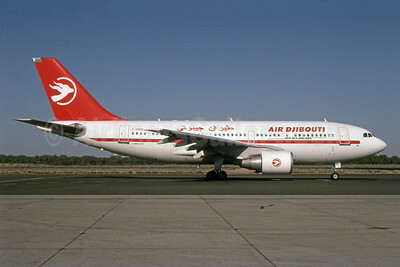 (Red Sea Airlines) (DY/DJU) (Djibouti) 1963 - 2002. Photos. Framable Color Prints and Posters. Digital Sharp Images. Aviation Gifts. Slide Shows. 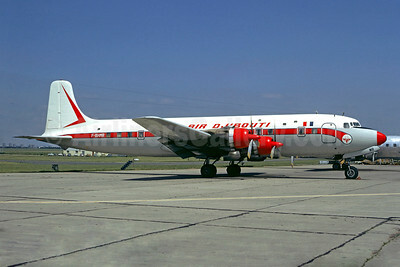 Air Djibouti-Red Sea Airline (2nd) Douglas DC-6B F-OCYJ (msn 43740) ORY (Christian Volpati). Image: 902307. 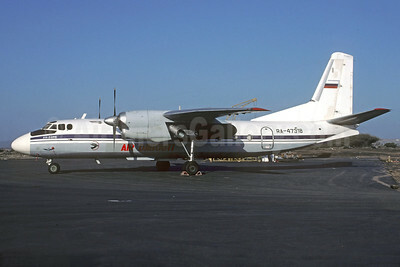 Air Djibouti Antonov An-24RV RA-47318 (msn 67310505) (Aeroflot colors) JIB (Christian Volpati). Image: 920072. 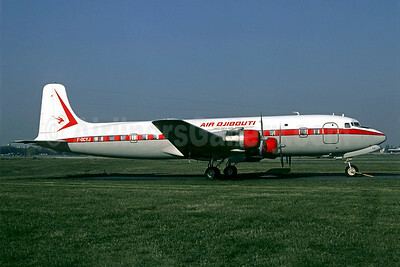 Air Djibouti Douglas DC-6B F-BHMR (msn 43842) LBG (Christian Volpati). Image: 901280.